After completing their graduation, interested students can opt for M.Sc program in botany, plantmolecular biology, biotechnology, environment etc., which can be further extended to M.Phil and Ph.D programs.The Department also has funding under Star College Scheme and Bioinformatics Infrastructure Facility (BIF) from Department of Biotechnology, Ministry of Science and Technology. 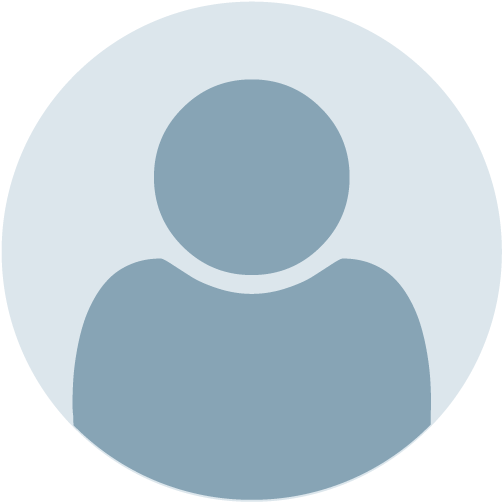 This enables students to carry out research projects along with their regular curriculum. Over the years, Botany Department has maintained high academic standards and has produced many University Toppers. 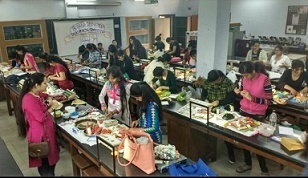 The department has an active Botanical society named "TARU", which organizes events like lectures by eminent scientists, workshops, institutional and industrial visits, paper presentation, collage making, salad making, quiz etc. Botany department also publishesane-magazinecalled"ANTHESIS" where students can explore their scientific writing skills.